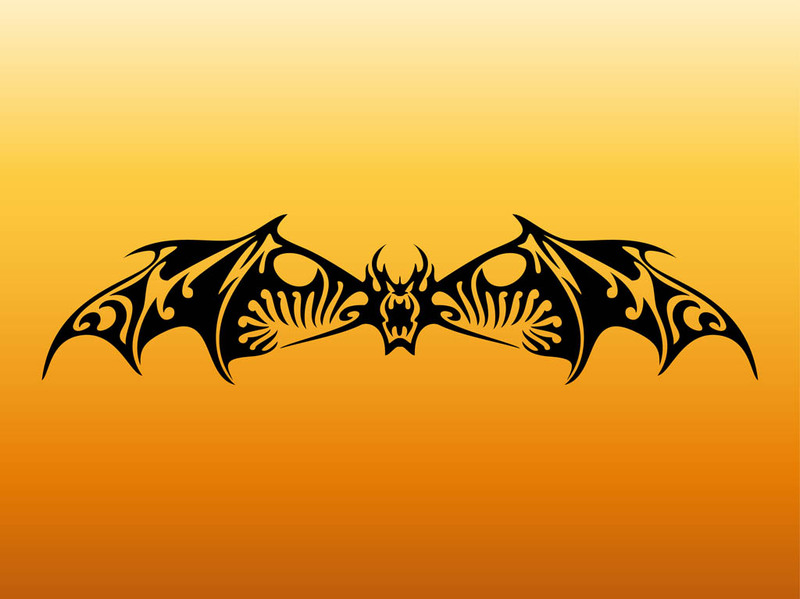 Body art vector footage of an abstract bat. Elongated animal layout with wide spread wings, long fangs and angry muzzle. Free vector animal footage to create tattoos, stickers, decals, T-shirt prints and banners decorations. Bat silhouette for wildlife, nature, fauna and wilderness designs. 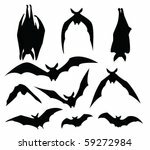 Tags: Animal, Bat, Decal, Fangs, Silhouette, Sticker, T-Shirt Print, Tattoo, Wings.